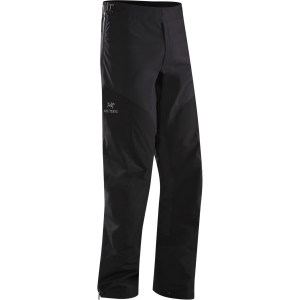 The nylon ripstop fabric of the waterproof Sierra Designs Men's Cyclone Full-Zip Pant puts up with trail abuse but won't weigh you down. 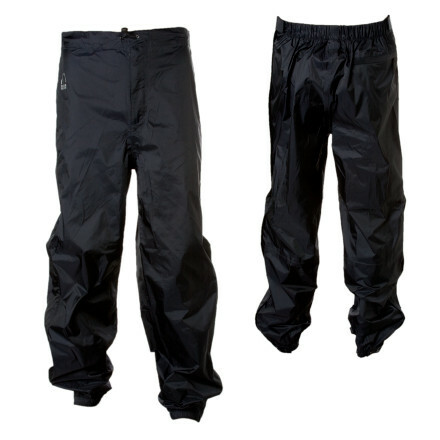 Like armor for rainy, windy days, these pants from the outdoor experts at Sierra Designs have enough protection to withstand the harshest weather, but a semi-fitted cut and two-and-a-half ply waterproof breathable fabric make them compact and light when they're stuffed into your pack. 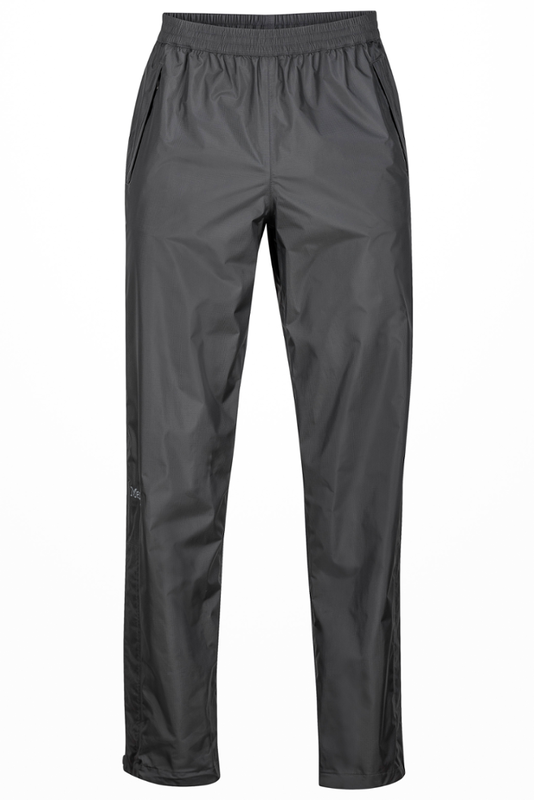 Boots aren't a problem for the Cyclone Pant's full side zip, so you can put them on and take them off in sudden rainstorms without a hitch. Reliable, light weight, and highly packable, the Sierra Design Cyclone(TM) Full Zip belongs on any backpacking or climbing endeavor. 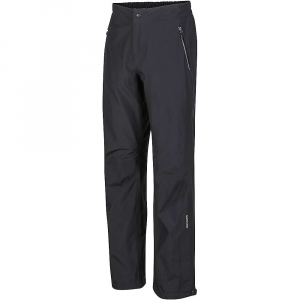 The Cyclone Full Zip Pant has been discontinued. 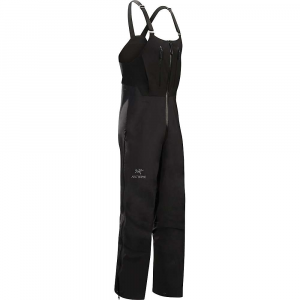 It last appeared in Sierra Designs's 2010 product line. 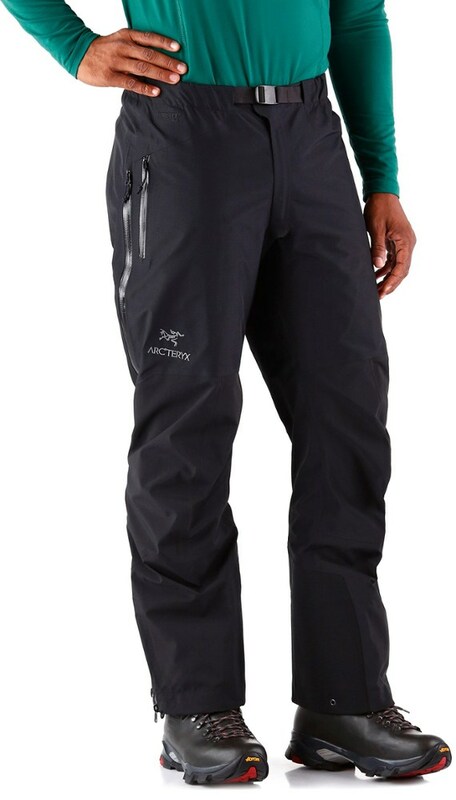 The Sierra Designs Cyclone Full Zip Pant is not available from the stores we monitor. It was last seen February 10, 2011	at Backcountry.com.